Substantial lot, these vary mainly based on centering. This has many well centered cards (60+) and with the many SPs and secondary stars, likely a substantial breakdown value. 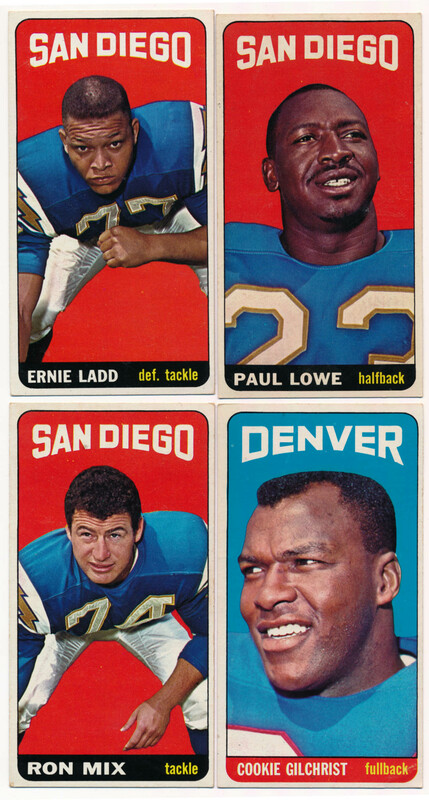 There are several fine Ex-Mt/NM and nicer cards here, including among the semi-stars. These cards come in the lot: 1 Tommy Addison SP, 3 Buoniconti SP, 4 Burton, 5 Cappelletti, 30 Gogolak RC, 33 Joe , 37 Maguire, 51 Gilchrist SP, 78 Hennigan, 91 Bell, 94 Buchanan, 116 Hill RC, 127 Snell SP, 134 Cannon SP, 145 Otto, 164 Ladd SP, 166 Lowe SP and 168 Mix.